Folders are a great way to organize apps on your iPhone or iPad, but sometimes like Inception, you need to go deeper and nested folders in iOS 7.1 are the perfect way. While this is technically possible, nested folders aren’t supported officially by Apple so we’ve got to work a little magic to make it happen, no jailbreak required. 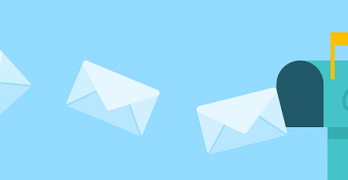 To start with you need two things: two apps you want in a folder, and an existing folder you want to place in the new folder. 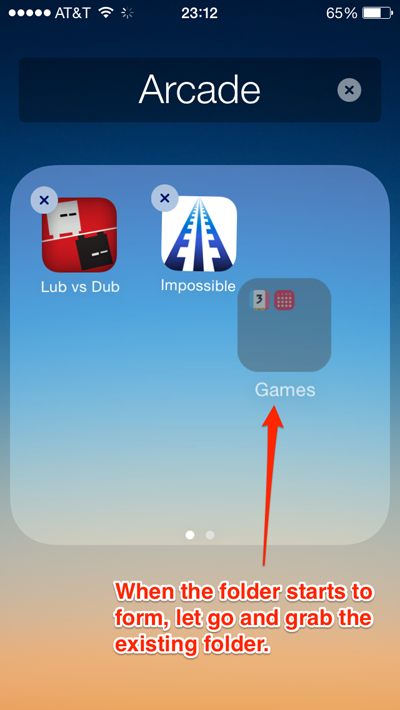 First grab one of the two apps you want in a new folder and hold it until it starts to wiggle. 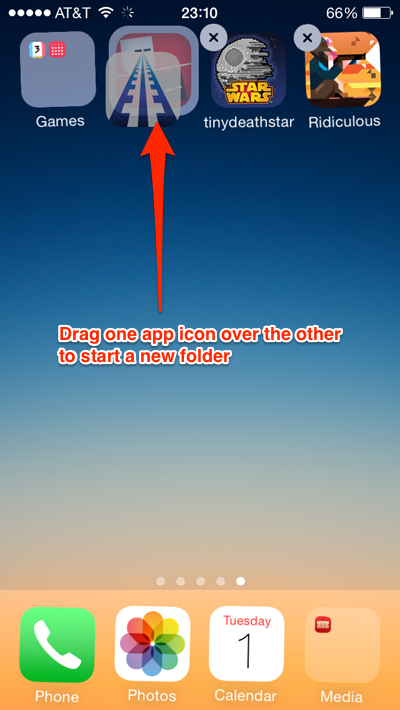 From here, drag the app over a second app until it starts to form a folder. 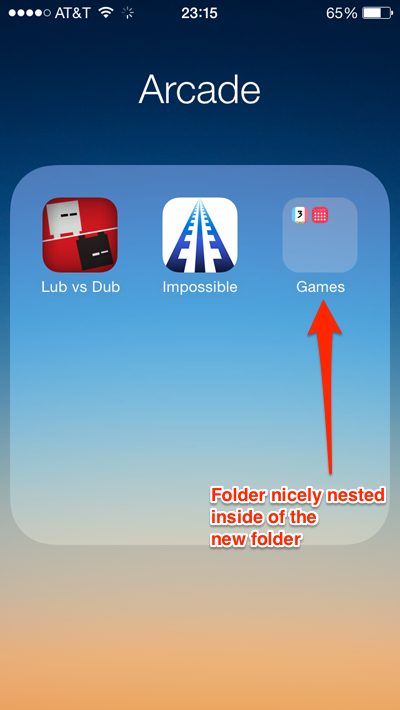 As the new folder starts to form, but BEFORE you zoom in on the new folder to see it’s contents let go and touch and hold the folder you want to nest. 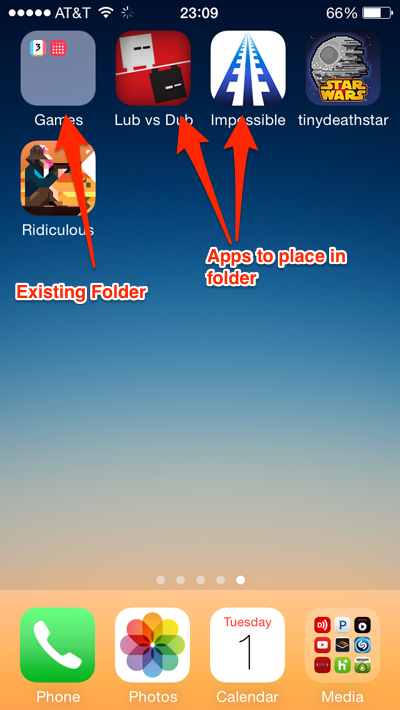 As you grab the existing folder you should automatically zoom in on the new folder with the existing one floating over it. Let the folder go and voila! 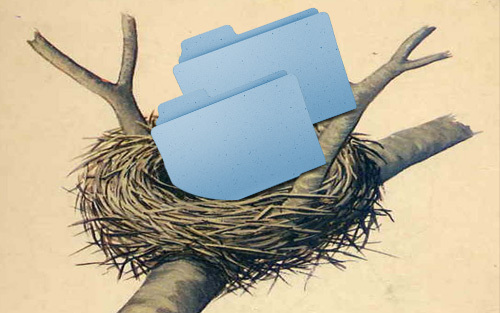 You now have a nested folder. This doesn’t seem to cause any issues with iOS and after some testing on my end everything seems to work fine. 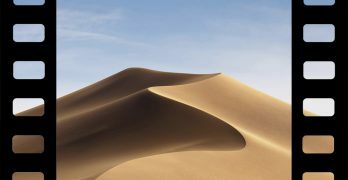 When you go into the second layer folder you press the Home button on the iOS device to close it, but just like in News Stand you need to press it again to close the second folder. I tested nested folders four levels deep before I decided that this will work as many deep as you like. It starts to get a little confusing at that level in regard to what goes where, but it’s possible. Still a little confused about the whole process? Check out the video below to see the process walked through step-by-step. Big thanks to YouTube user videosdebarraquito for figuring this one out.